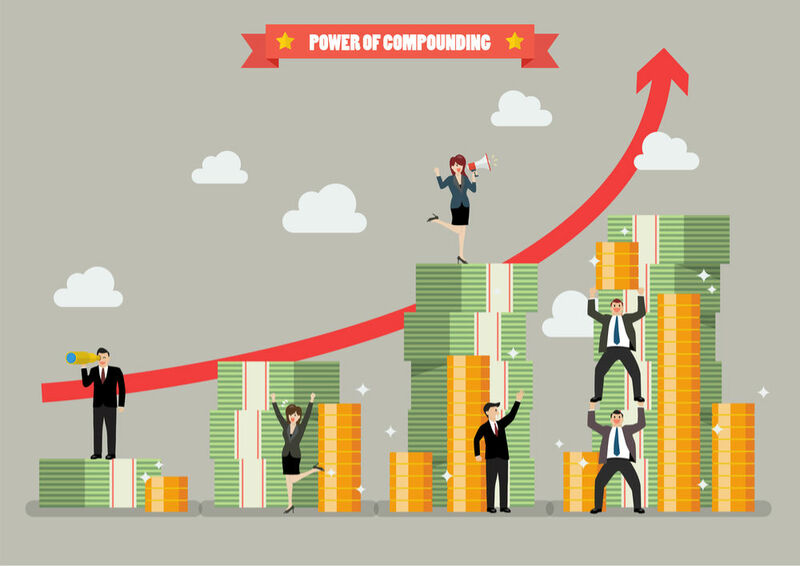 If you’ve ever made any type of financial investment, you probably heard of the term compounding. Compounding plays a pivotal role in retirement savings as well. Without it, your 401(k) or IRA would never grow to the amount you need to comfortably retire on. The basic concept is that the earnings from your investment are then reinvested. The investment will continue to earn both on the original principle, in addition to the reinvested earnings. In short, this is referred to as “exponential growth.” We’ll discuss the concept even further, provide examples and relate compounding to your retirement plan. If you have any questions about the idea of compounding, or any other concepts, please reach out to us. We’re here M-F from 9am-7pm EDT. 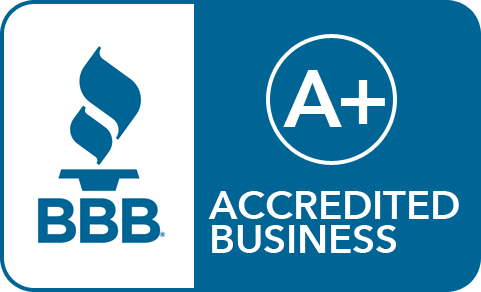 You can call us @ 800-472-0646 or drop us an email at info@irafinancial.com.